At Allison Engineering Group, we are committed to supporting local professional and non-profit organizations with our time and resources. We also participate in area Chambers of Commerce to get involved in community events which help us to learn the needs of our local business communities. 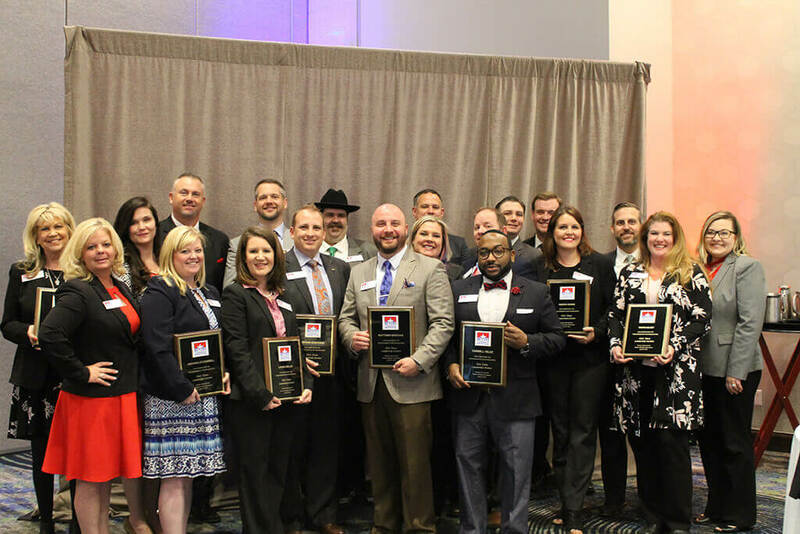 Jason Faigle, PE (Back row, forth from the left) – A member of Leadership Denton’s Class of 2018.